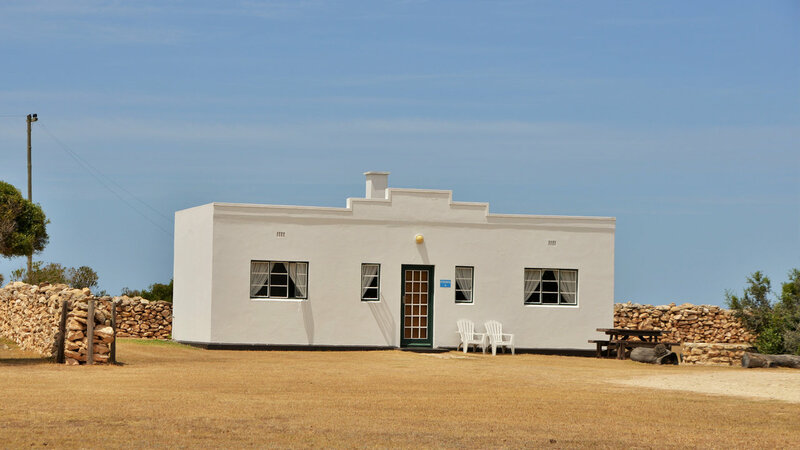 There is one 3-bedroomed cottage called Eland, and six 2-bedroomed cottages; Mountain Zebra, Bontebok, Baboon, Steenbok, Duiker and Grysbok. 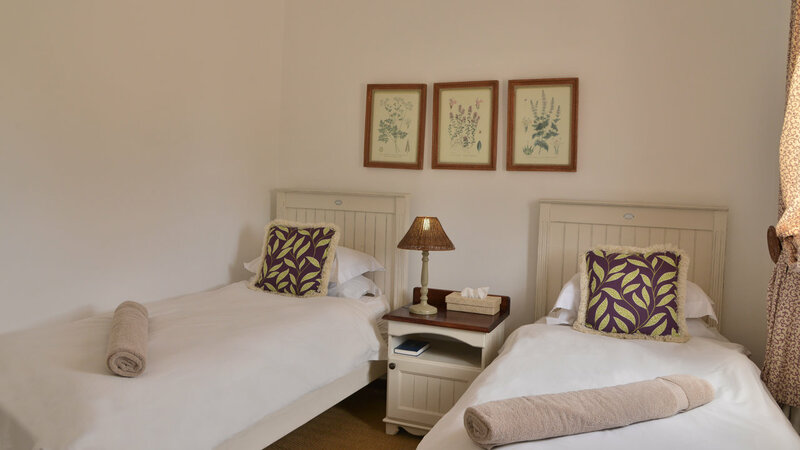 These cottages have fully equipped kitchens, comfortable bedrooms and bathrooms supplied with fresh linen and towels. 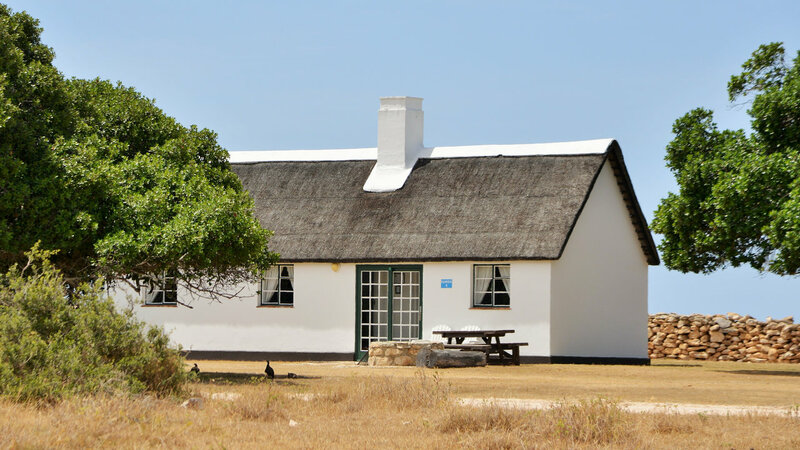 These well-appointed cottages are a stylish and affordable option in the hub of the reserve. Catered and self catered options available. 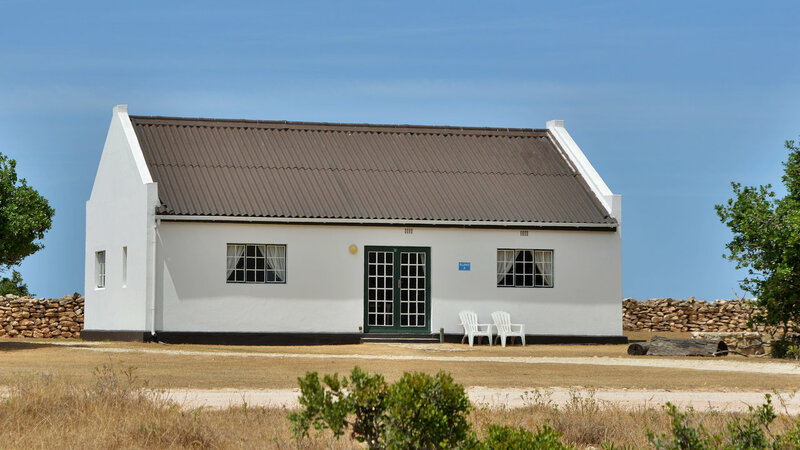 The Equipped Cottages forms part of the Opstal area, which offers the largest amount of accommodation in the De Hoop Collection and is close to the hub of central offices, restaurant, bar and curio shop. It is a short drive, hike or cycle to many of the interesting locations in the reserve. There is a tennis court, swimming pool and boules courtyard . 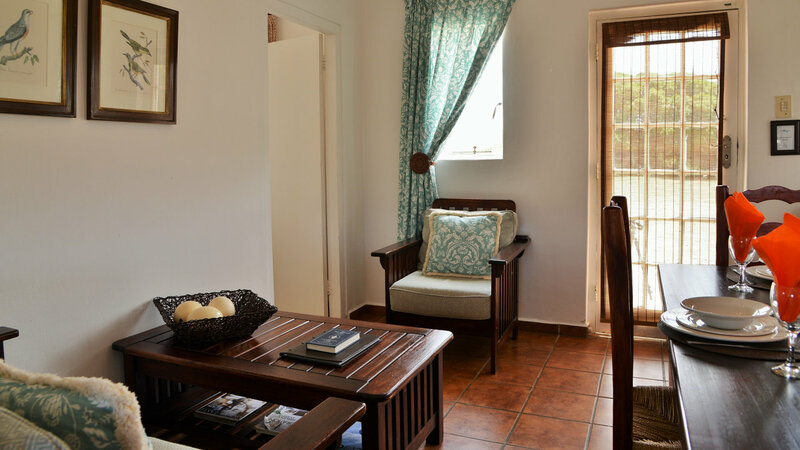 7 cottages in total: 6 of them offer 2 bedrooms and 1 bathroom; 1 with 3 bedrooms and 1 bathroom (Eland). 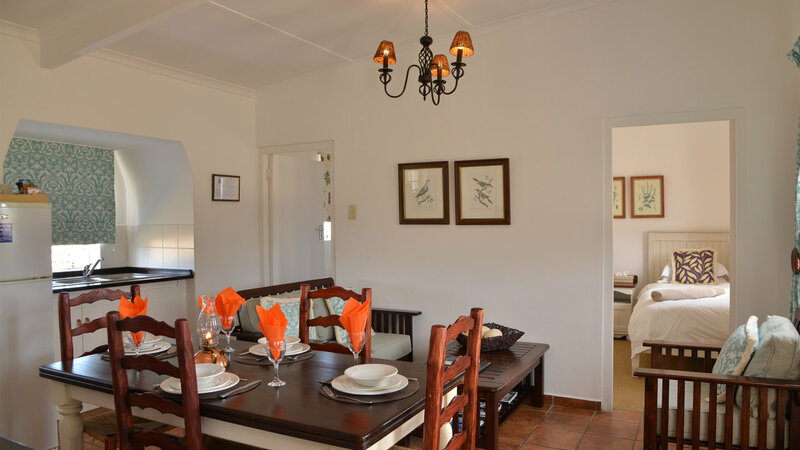 Kitchen; lounge/dining area; outdoor braai and dining area. 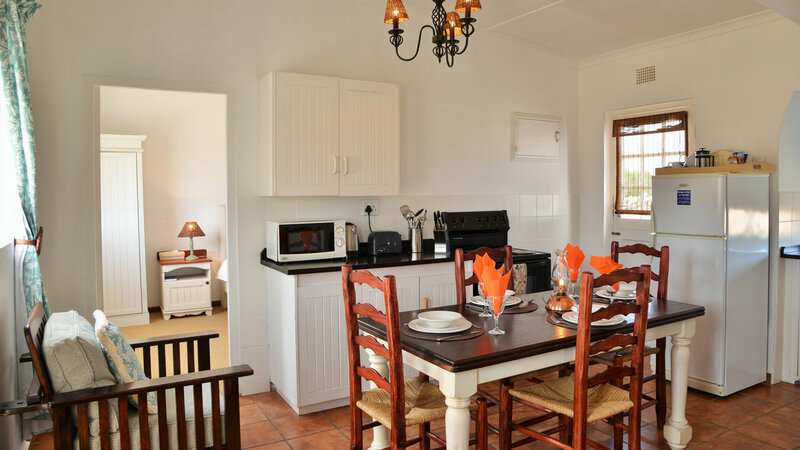 Kitchen amenities: Kettle; toaster; microwave; fridge/freezer; stove/oven; basic crockery and cutlery; basic kitchen utensils; sink (+ dishwashing liquid & sponges provided); braai equipment. 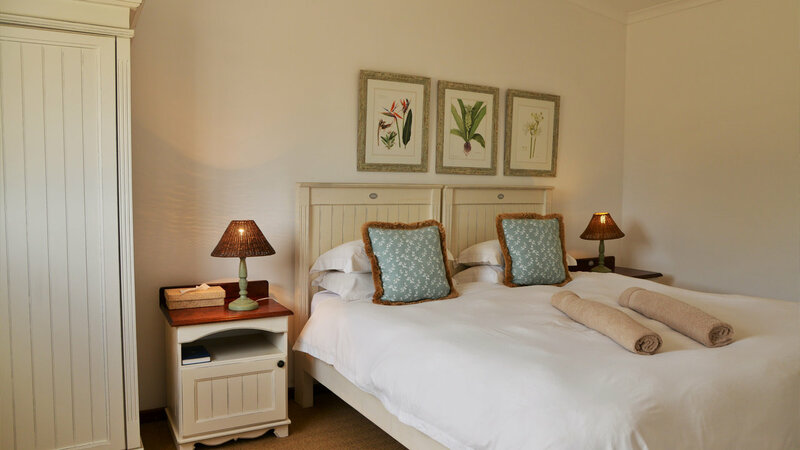 Bedroom setup: 1 double (double or twin beds) and 2 twins (Eland). Linen and hangers provided. Bathroom – Shower; basin; toilet; bath mat. Bathroom towels; soap; hand wash; shampoo & conditioner; body wash & body lotion provided.